Cllr Anthony Forth came in a comfortable first place four years ago, but fellow Labour member Jade Uko won the other seat by only 16 votes. The Labour duo have been strong local campaigners, taking a lead on the battle to retain services at Putnoe Walk-In Centre. However, the Lib Dems have shown their desire to reclaim the seat by putting up Christine McHugh, a former mayoral candidate and wife of the current mayor. 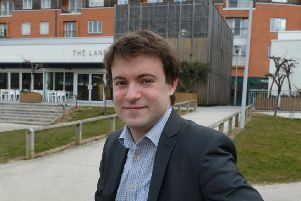 And the Conservatives’ candidates include Phil Merryman who is a former Lib Dem councillor for the ward. 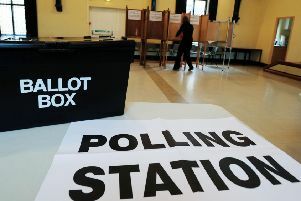 Goldington has previously been safe Lib Dem territory, so the Labour campaign to protect the Walk-In Centre could be the key issue that decides the result.